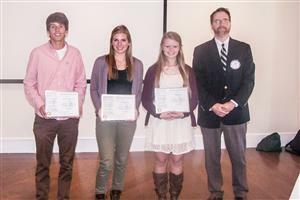 Brunswick Rotary honored Brunswick High School seniors JD (Jennings) Souza, Molly Gramins, and Shelby Cash for their community commitment. On Monday, October 19th, Brunswick Rotary honored three students from Brunswick High School for their commitment to their community and to their school. Each student honored was chosen by the high school for being exemplary in their dedication to making a difference in the lives of others. They all meet the Rotarian’s motto of “Service above Self.” Congratulations to JD (Jennings) Souza, Molly Gramins, and Shelby Cash, who are all in their senior year at Brunswick High School. 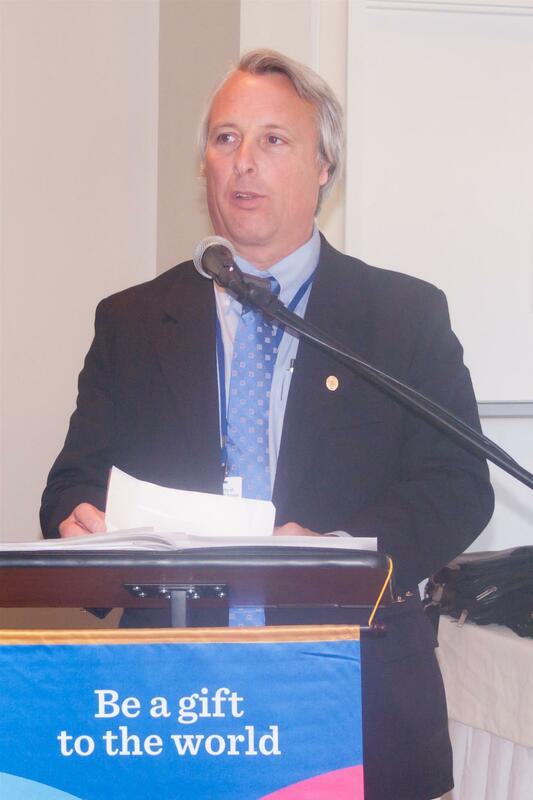 With them to share details of their accomplishments was high school teacher and adviser Rick Wilson.